Regular Baptist Church has a variety of services that we hope you attend. 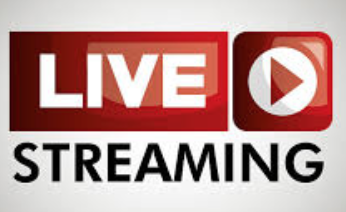 RBC streams the following services: Sunday services, Bible Study and Special Services. There is also a Weekly TV Broadcast on Tuesdays and Saturdays. 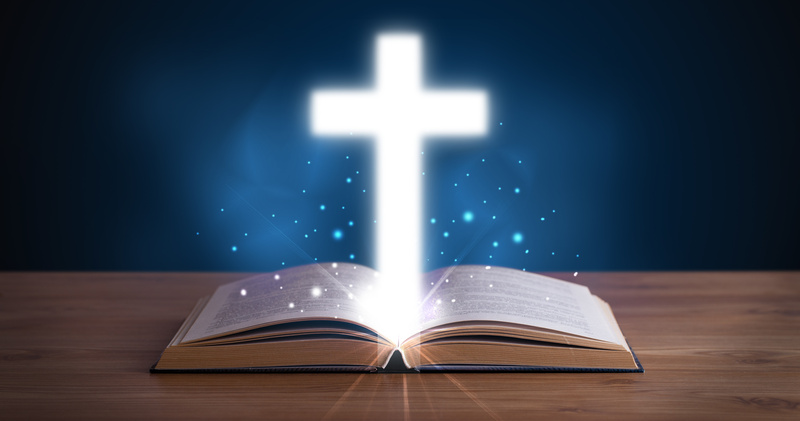 Monday Night Bible Study begins at 6:45 AM with prayer service. Come out and be blessed by the Golden Voices every Monday prior to Bible Study. After a long work week, come out and be refreshed with the word of God On Thursday nights. The word is preached by various pastors from RBC and sometimes there are surprise guests!! 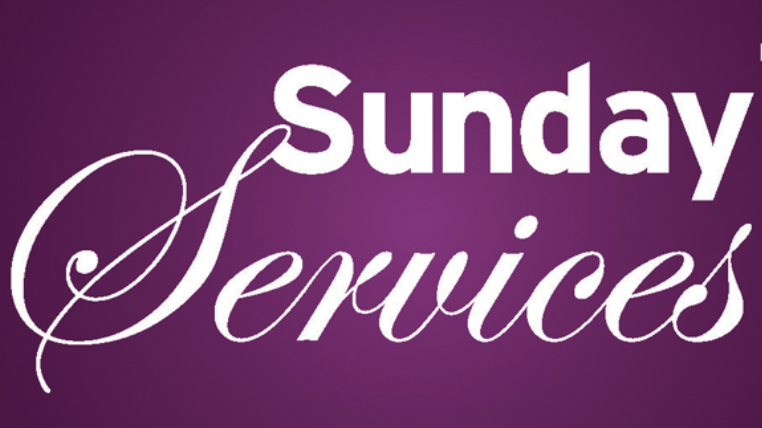 RBC Streams church services on Sunday at 9:00 AM and 11:00 AM. In addition, some bible study services along with other special services. Stay tuned to RBC for those special services dates and times. Join us on Tuesday Mornings @ 7:00 AM on Channel 20 - WHNO-TV. Saturday Mornings @ 5:30 AM on Channel 54 or Cable Channel 2 - WUPL.